The Summer Truffle, also known as the "Truffe de Saint Jean" is a very subtle treat. 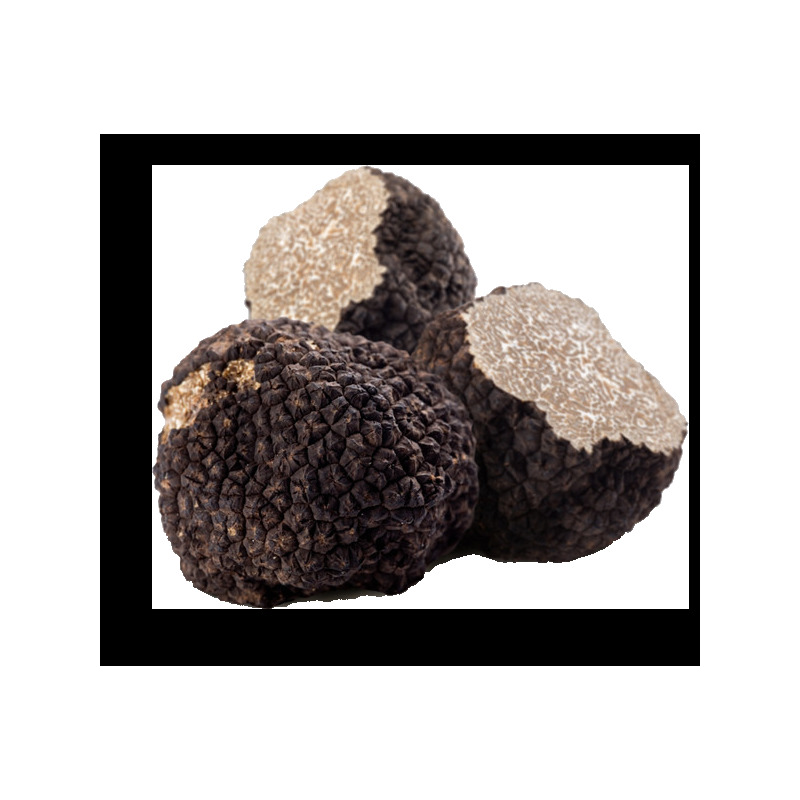 The Porons carefully select the best summer truffles to offer you a wonderful delicacy. 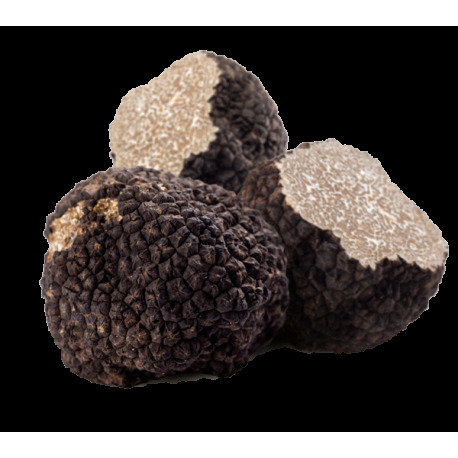 A delicious treat with earthy notes.